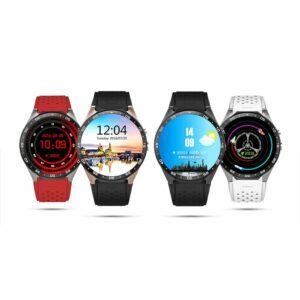 In this article we are going to show you how to find very cheap high quality smartwatches in AliExpress. Among other things, we’ll be showing you how to find both good Chinese smartwatches and famous branded ones (Pebble Smartwatch, Pebble Steel, LG 1300 Watch, LG g Watch, Apple watch, Samsung gear…). 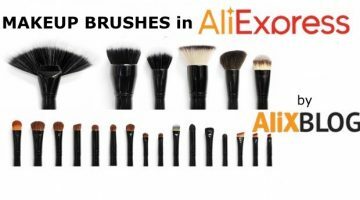 With this search you can find out all the things AliExpress has to offer. So, now that that's sorted, ket’s get to it and find a cheap smartwatch. The best-selling original smartwatches in AliExpress… but, are they the best? 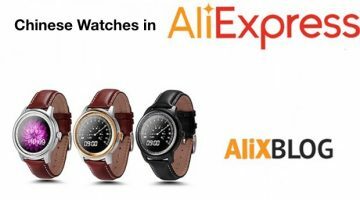 In this section we are going to do a small review of the most outstanding smart watch brands that are sold in AliExpress. 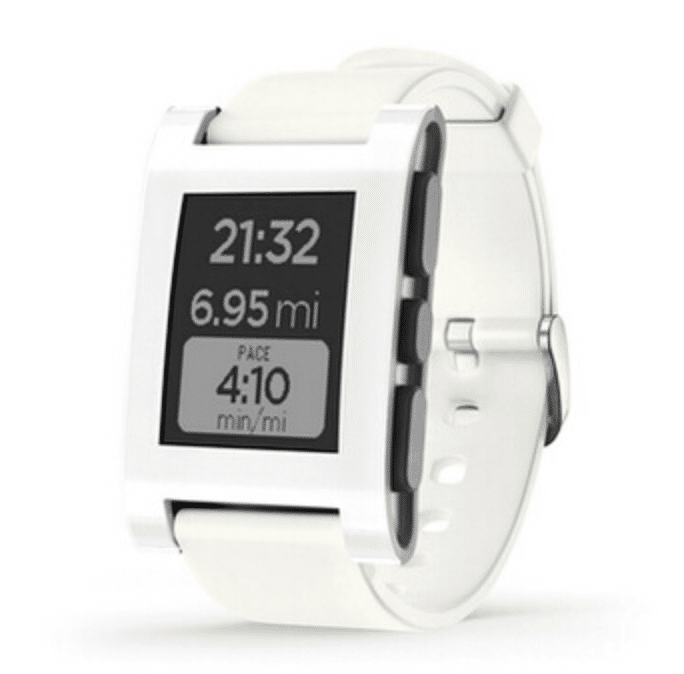 The best selling smartwatch in the whole platform, is the Pebble smartwatch. Most of the Pebble watches you find in AliExpress are 100% original but tend to be a lot cheaper than if you run of to the mill electronic shop. The most common Pebble watch is the Pebble Steele model, compatible with brands like Apple, Samsung, Lg… Basically every cellphone with an iOS or Android system. 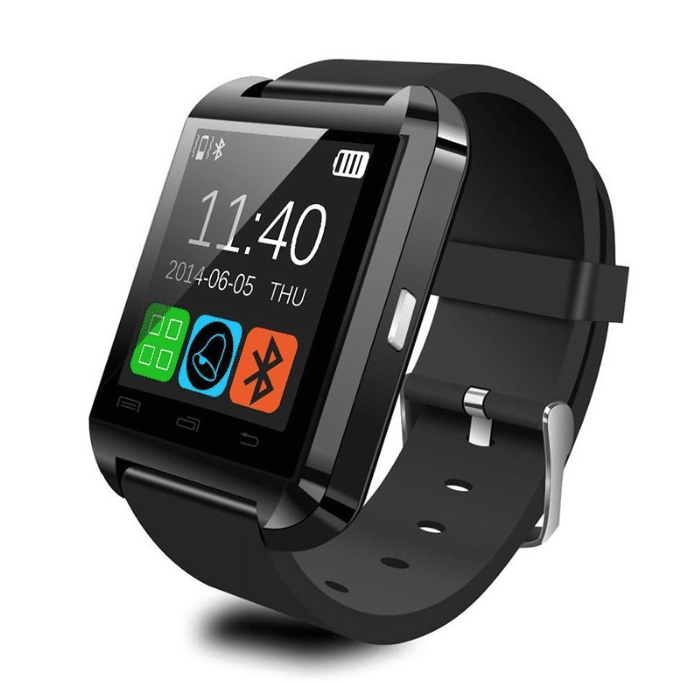 A smartwatch that is quickly becoming popular in AliExpress are the models similar to the famous Apple Watch. Needless to say, because they are white label smartwatches, they’re obviously not going to have the same features as the original Apple Watch. However, we are still talking about a pretty good smartwatch at a much more affordable price. Having said this, each time you are looking at a product, make sure you look at the technical specifications as well as the prices, as they may vary greatly from one seller to another. 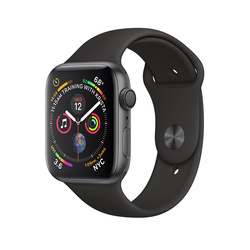 As a general rule, the features offered by Apple Watch style watches are the following: more than 9 languages, sleeping monitor, step monitor, fitness monitor, you can answer and make calls, insertion messages, control remote, call reminder, message reminder… It's compatible with both iOS and Android systems. 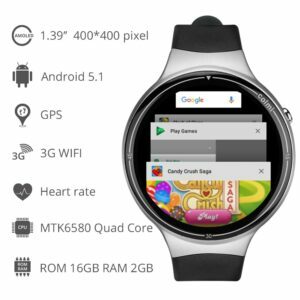 Here you can see some of the best acronyms for finding shops offering this cheap smartwatch. Given enough time, when the Apple watch becomes an essential tool in our day to day life, we are certain AliExpress will also offer completely new restored Apple Watches for incredibly cheap prices (just like what happened with iPhone). Recently, Chinese brands have started to make some very interesting smartwatch models. Due to their good performance and price, it is worth show them to you and briefly reviewing their pros and cons. We are going to differentiate them by brand, and explain what each one offers in general features and in its best-selling models. They are a good alternative to the previous ones and in addition their prices tend to be very affordable and their quality very good. 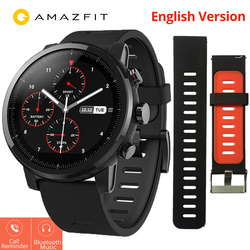 Before buying we recommend you to choose your objective: to get a very cheap smartwatch just to receive notifications and without many more features, we can get this for less than 20 dollars, or if we want an intelligent watch that also has GPS, pedometer, heart rate monitor, better processor and more RAM memory, we will have to increase our budget, a can find them in a price range of about 50 to 120 dollars. They've become AliExpress' best-selling Chinese smartwatches and now we are going to tell you why. 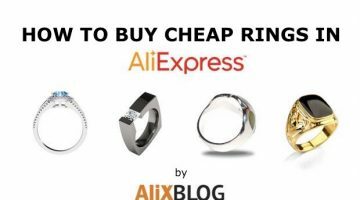 They have an official AliExpress store where you'll find all their models and with great customer service. In short, they have everything you need in a smartwatch at an exceptional price. 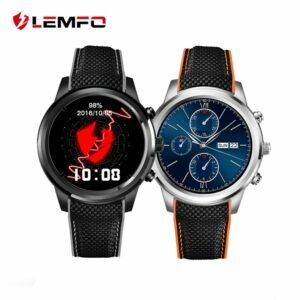 Lemfo smartwatches have a nice and modern design, some very similar to Apple Watch or Samsung Gear 3. 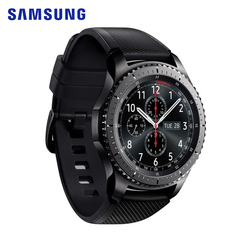 The best sellers incorporate good resolution OLED screens, 1 GB RAM, WIFI/Bluetooth/GPS connections, pedometer and heart rate monitor and there are even some that have a small camera. 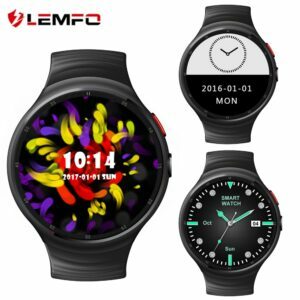 For example, the Lemfo LEM5, one of its best-selling smart watches, combines good performance and a great price. With it you can call, see your pending messages, install applications and surf the Internet. It has a MediaTek MTK6580 quad-core processor, 1GB of RAM and 8GB of internal memory. 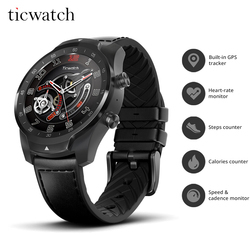 Its large battery capacity, 450mAh, gives it great autonomy, and has sim slot, WIFI connection, bluetooth, GPS, pedometer and heart rate monitor. The high quality of LEMFO also translates into high quality materials, in this case the strap of the LEM5 is leather, its case is stainless steel and is water resistant, so you can take it everywhere. Finally we have to mention the 1.39-inch, 400×400-pixel resolution screen. Another of its more recent models is the Lemfo LES1, which has the same processor as the previous but has 1GB of RAM and up to 16GB of internal memory. Like the previous model, it has a SIM, WIFI, Bluetooth and GPS, heart rate and pedometer, but it also incorporates a small 2MP camera and its screen is AMOLED while the LEM5 is only OLED. On the other hand, its battery drops to 350mAh. It will be a question of assessing which one interests us more and which one we like more aesthetically, since both have similar prices, less than 120 dollars. Xiaomi is one of the world's most famous Chinese brands and virtually needs no introduction. Its cheap and quality smartphones are more than well known, and its famous fitness bracelet accumulates thousands of sales. 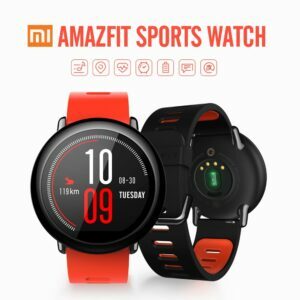 But Xiaomi also has its own Smartwatch, the Huami Amazfit, which, even without the success of the Mi Band, is becoming more and more popular worldwide. 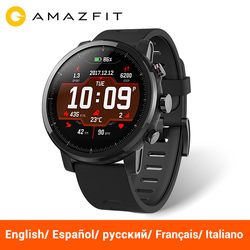 The Huami Amazfit is an intelligent watch with 512MB of RAM and 4GB of storage, along with a 1.2 gHz processor. It has a 1.34 inch screen with a 320×300 resolution and incorporates GPS, Bluetooth, pedometer and heart rate monitor. Its 280mAh battery promises up to 5 days of autonomy thanks to its energy-saving mode, but it really depends on whether we have activated the GPS, use the pedometer, etc..
As for the price, we can currently find in AliExpress for about 100 dollars by clicking here. A quite affordable price although if we compare it with Lemfo models it can seem somewhat expensive, this being said, it has a ceramic finish and crystal Corning Gorilla Glass. In addition, as we have already mentioned, it has great autonomy, a good reason to chose this one, especially considering the quality of its finish and the fact that the Chinese brand has proven its reliability without a doubt. 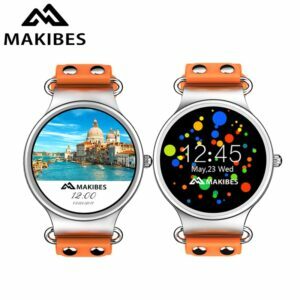 Although less well known than the previous two, Makibes is making a niche for itself in the AliExpress smartwatch market, and has its own official shop in AliExpress. Its high-quality watches have a clear sports style, and the best-selling watches feature heart rate sensors, pedometers and GPS, as well as powerful batteries to support all your sporting activity. We will also find some models for children. 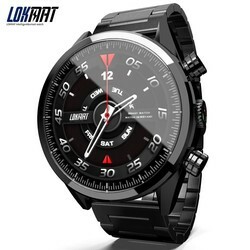 In its official shop AliExpress you will find watches of all price ranges, depending on their features. One of the most recent and powerful is the Makibes Talk T1. It has AMOLED 1.39 inch screen and sapphire crystal, MediaTek MTK6580 processor, 512MB of RAM and 8 GB of internal memory, as well as 350 mAh. Like most of its models, it incorporates heart rate monitor, pedometer and GPS. As for connectivity, they have WIFI, bluetooth or we can incorporate a nano SIM card. Its operating system is Android 5.1 so we can find many compatible apps. 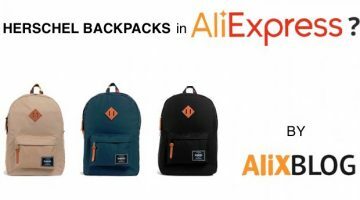 This brand, which is still unknown, already accumulates so many sales that it has become one of the “top brands” of AliExpress. 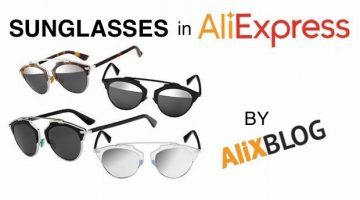 In their official AliExpress store you will find very cheap models with good features that have attracted a lot of attention. A good example would be its new model ColMi I1, which has an android 5.1 operating system, MediaTek MTK6580 processor, 2GB of RAM and 16GB of ROM, plus WIFI, gps, bluetooth, heart rate monitor, pedometer … Its 1.39-inch AMOLED screen, 400×400 resolution and 400 mAh battery are some of the other features that make us want to recommend it. 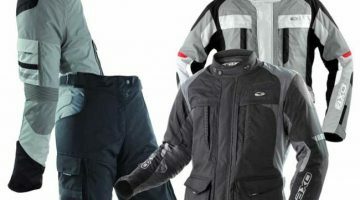 In short, it has better features than the most outstanding Lemfo models and at a very similar price. Honor is the little sister of Huawei, a brand born after the success of Huawei, designed to reach another class of customers that they can't reach with their main brand (by age, price of their products, etc.). Honor is designed to reach the younger public, with more affordable prices but retaining one of the distinguishing features of Huawei: its high quality both in finishes and components. Its objective is to interact through social networks with its consumers in order to improve their products. 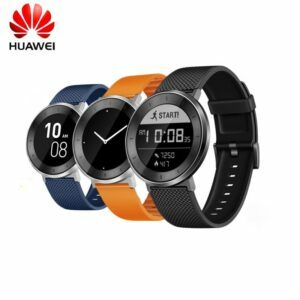 Although they are currently becoming very famous for their smartphones, which we talked about in our guide to Best Chinese high-end mobiles, their smartwatch, the Huawei Honor S1, increasingly accumulates more sales, and you can find it for about 110 dollars here. This is a smartwatch with a clear sporty style that features interchangeable straps and is water resistant up to 50 meters (IP68 resistance). It features a 1.04 inch LCD screen with 200ppi resolution, heart rate monitor and promises a battery life of up to 6 days. On the other hand, we were not able to find anywhere in the description the type of processor, internal memory or if they have GPS or SIM. 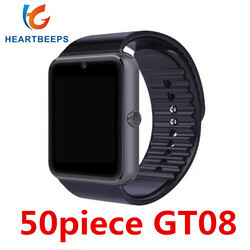 This model is one of the best selling products at AliExpress, especially given its great similarity to an Apple Watch. You can find it for about 15-20 dollars by clicking here. 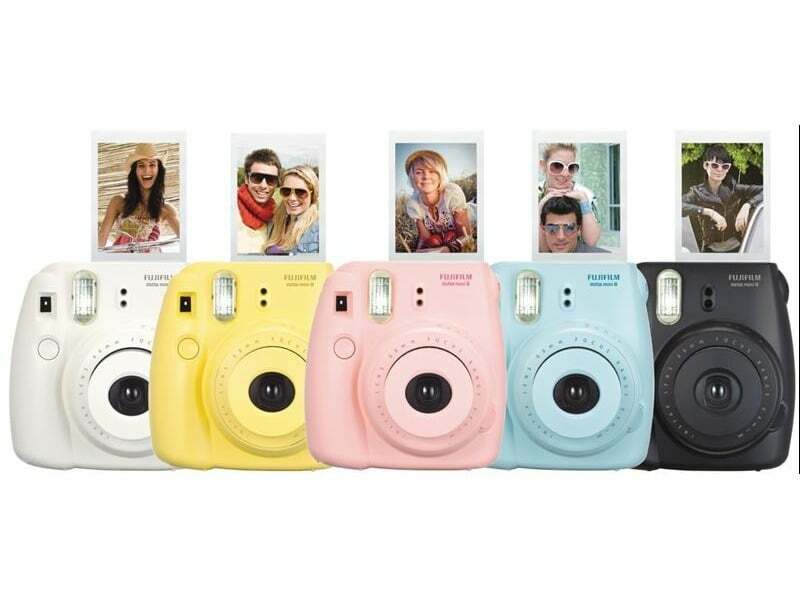 It has a LCD screen of 1.54 inches and a resolution of 240×240 pixels, camera of 0.3MP, battery of 350 mAh, bluetooth connection and we will be able to extend its internal memory up to 32 GB thanks to the possibility of incorporating an external memory card. 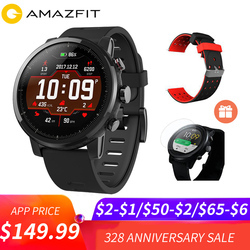 Among the best-selling smart watches from AliExpress we find this model, the DZ09, which is available from various retailers and has good reviews. It's a smartwatch worth a little more than $10. It has a screen of 1.56 inches TFT-LCD with resolution of 240×240 pixels, camera of 0.3 MP, 128MB of RAM and 64MB of ROM (with capacity to extend up to 32 gb of internal memory by means of card), bluetooth connection and possibility of introducing a SIM card. 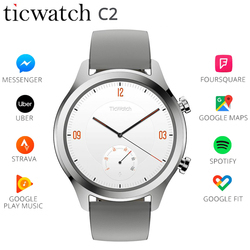 In short it is a very simple smartwatch but at a fantastic price if we all we want is to receive notifications and don't want to spend a lot of money. Finally, we would like to mention this smartwatch, which is incredible given its price and performance. 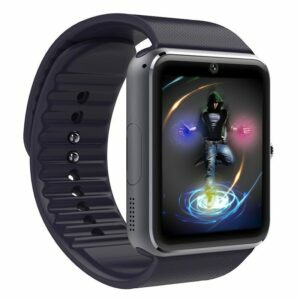 It's an intelligent watch with a beautiful circular design and sporty style, which incorporates a 1.39-inch AMOLED screen with a resolution of 400×400 pixels, has a MediaTek MTK6580 processor with four cores, 512Mb of RAM and 4GB of internal memory. It has android 5.1 and can be paired with any device via Bluetooth 4.0. It also has a 2 MP camera, GPS, pedometer, heart rate monitor and thanks to its 400 mAh battery, great autonomy. We can find it for about 90 dollars here. Comparing it with other devices with similar prices, it is definitely an option worth considering. By using the following acronyms, you’ll be able to find a wide range of branded Chinese smartwatches (Lenovo, Huawei, Dogee…). 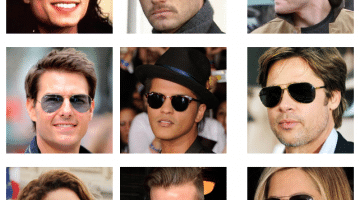 Just click on the links to be redirected to the AliExpress search. As for the quality of Chinese smartwatches, it will mostly depend on the seller and brand you choose. That’s why it’s always important to investigate both the seller and the product before completing a purchase. In the next section we’ll be talking a bit more about this. ST digital Wholesale store – This shop also offers a wide range of smartwatches and has a rating of 3 diamonds. 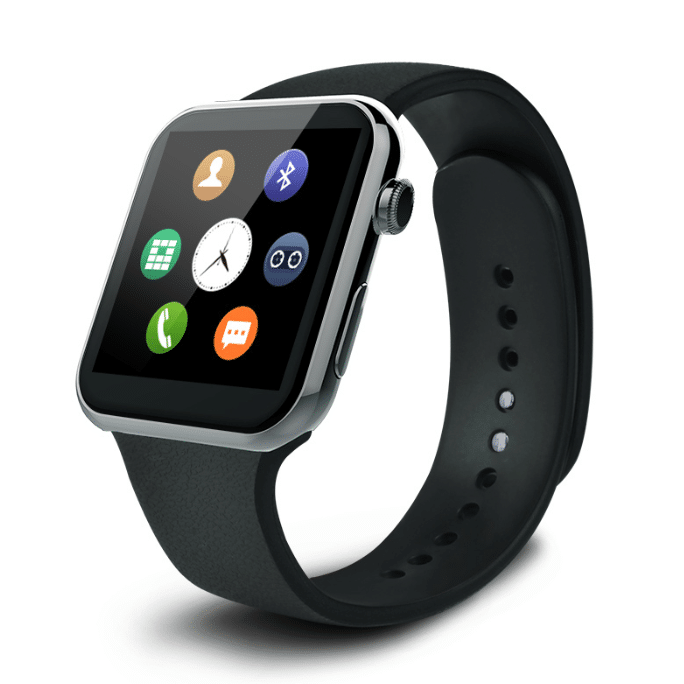 At ST digital you will be able to find both Apple style watches and cheap fitness watches. These last ones connect to your phone via bluetooth and display useful information on your sports routine. LEMFO BEST CHOICE & HIGH QUALITY & ON SALE – A shop with 3 diamonds. Take a look at all the models this seller has to offer. It has a lot of good quality (according to feedback given by other customers) and cheap smartwatches. Smart Planet Mall – This shop also offers a wide range of smartwatches. Honest Policy Store – In this store you can find smartwatches for as little as 19 dollars! The most popular model on the page being the U8, with some very good reviews indeed. This shouldn't come as a surprise, considering the watch’s features: step monitor, agenda, capacity to receive and make calls and play music. The first thing you need to do when you go into the seller’s webpage, is to check their reputation. 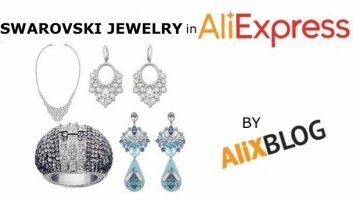 AliExpress awards its shops reputation by using different logos: medals (good ratings), diamonds (very good ratings) and crowns (excellent ratings). Once this is done, check how many smartwatches the seller has sold. After this, its essential that you take a look at comments from previous customers, by doing this you will be able to see the various ratings and opinions given on the specific smartwatch you’re interested in. Don’t forget to also look at the description and technical specifications of the products. It’s important to make sure the smartwatch you want is compatible with your phone. If after checking these things you’re still having doubts about the quality of the product or shipping issues, etc…we strongly recommend you contact the seller directly to ask him all the questions you need to make you feel good about the purchase. Finally, the best advice we can give is that if you’re still unsure, don't buy and try looking for another seller that feels safer. 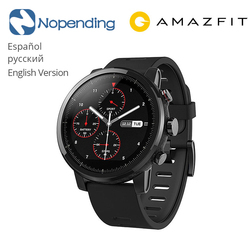 Remember, that there are thousands of AliExpress sellers offering cheap and good quality smartwatches!